Hotels in Mae Rim are located around a picturesque northern region of Chiang Mai, perfect for anyone looking for a rural escape not too far away from the city centre. The international airport of Chiang Mai is less than 45 minutes away from many of these hotels too. The city centre is also easy to reach from Mae Rim, with many of these hotels offering private transportation to Chiang Mai Old city, which is just a short drive away. 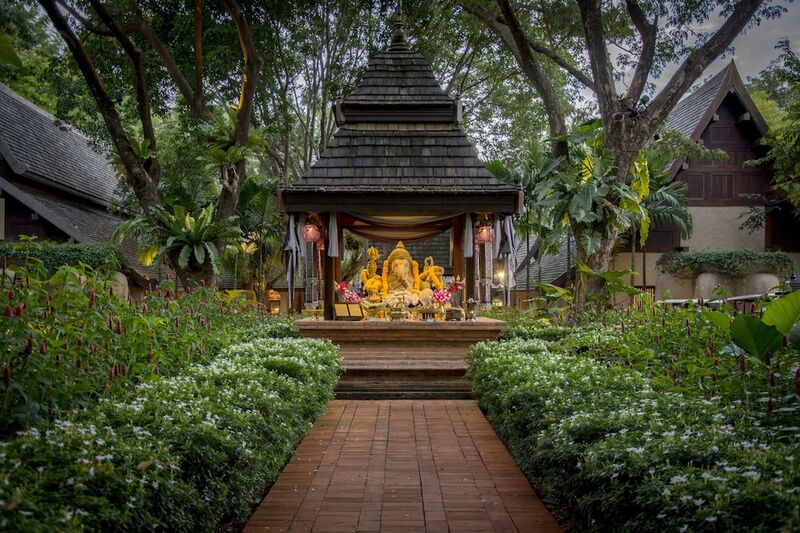 From tranquil valley resorts offer peace and quiet, to luxury spa retreats as well as hilltribe lodges where you can enjoy traditional Thai hospitality, our selection of Mae Rim hotels in Chiang Mai present some stunning accommodation for all tastes and budgets. 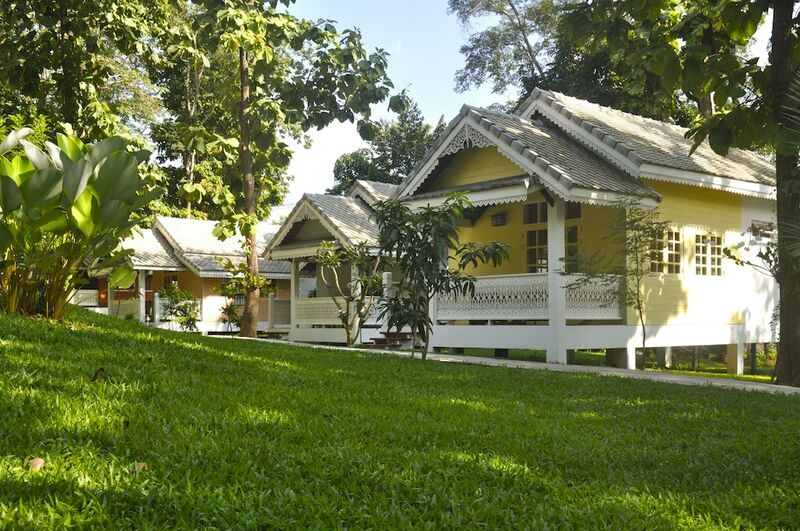 Scroll down to see our select Mae Rim hotels and see all the latest prices on Asia Web Direct.